Official Website: Candidates can apply for the exam by filling the AMU BA LLB 2019 Application Form from the official website. Application Form Release Date: The AMU BA LLB application form will be available for the candidates from the 1st week of the month of January 2019. Details: The candidate should fill the required details like Personal details, Qualification Details, and Contact Details. 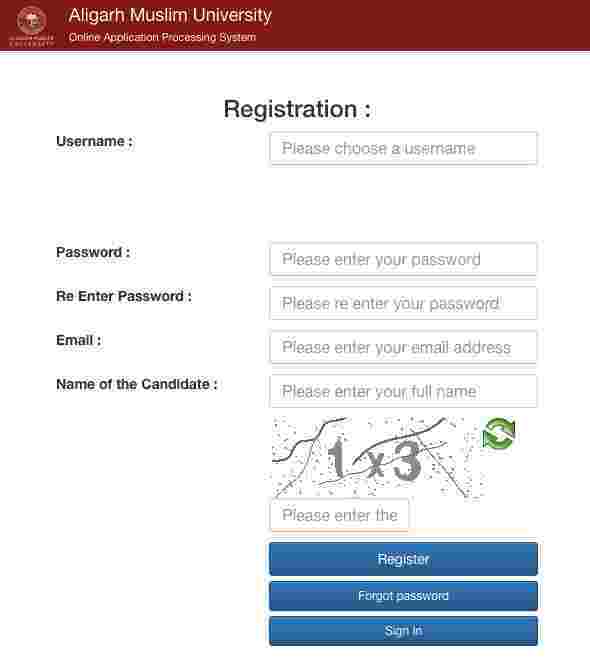 Notification: The candidates will receive the password and notification details on registered email id and phone number. Upload: Upload the recent Passport size photo and signature on the application form and submit to complete the AMU BA LLB 2019 Application Process. Click on the ‘Application form for AMU BA LLB’ link to get the registration form of AMU BA LLB 2019. Candidates are needed to provide a valid Email address and phone number. 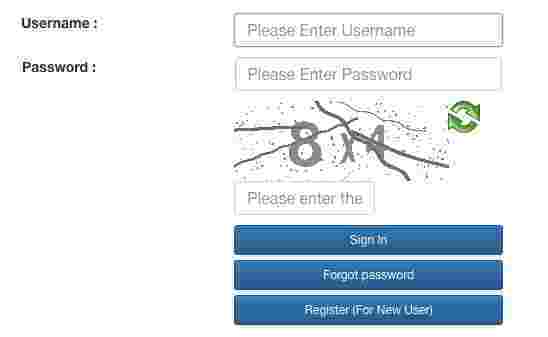 Candidates have to fill the personal details like User ID, Parents’ name etc to create a profile. A User ID and Password for AMU BA LLB 2019 are sent to the registered Email. Candidates must log in with your ID and password of AMU BA LLB 2019 application form. Choose ‘BA LLB’ from the drop down courses menu. Candidates must fill the application form carefully with your personal details such as academic qualification, exam centre choice, test appearing date, and other details. Mention your Nationality and State of Eligibility. Upload your recent passport size photograph, thumb impression and, signature. Be aware that you have to upload your left-hand thumb impression image in the application form. All the images should be the only in.JPG format, other image formats like PNG, BITMAP etc are not allowed. The candidate has to pay a sum of INR 600/- as the Application Form Fee. Candidates can pay the fee using the Credit Card/ Debit Card? Net Banking. A receipt is generated after successful payment of the fee. Be sure to save it to your computer. Self-attested copy of High Secondary School Certificate. Self-attested copy of Mark Sheets of the Qualifying Exam.